Enjoy a healthy alternative to the usual sweets that are around every holiday season. These Goji Berry Date Balls (including some yummy variations in pumpkin or pistachio) are nutritious, protein packed, super foods. They're both dessert and a healthy power snack! 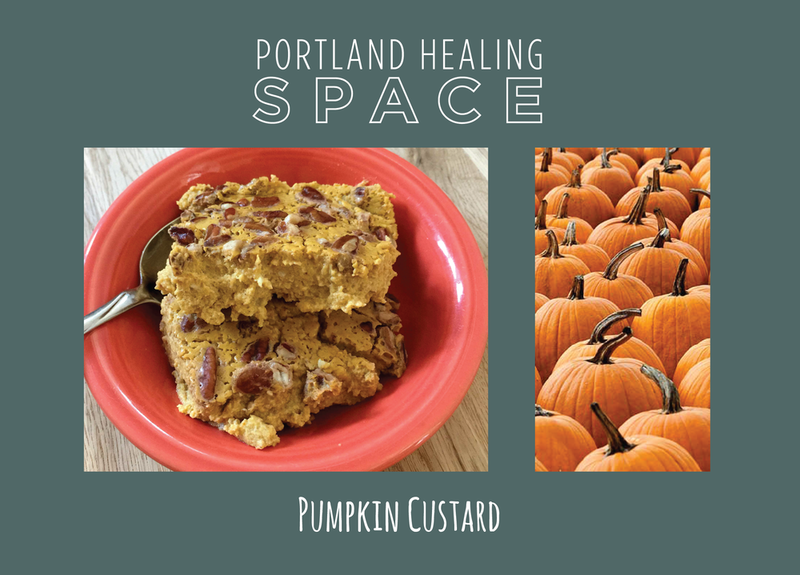 You can also pick up a printed recipe card from the front desk at Portland Healing Space!